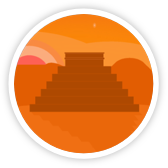 Create opportunities for your students to connect with cultures around the globe through Mango Languages’ courses in over 70 world languages and dialects. 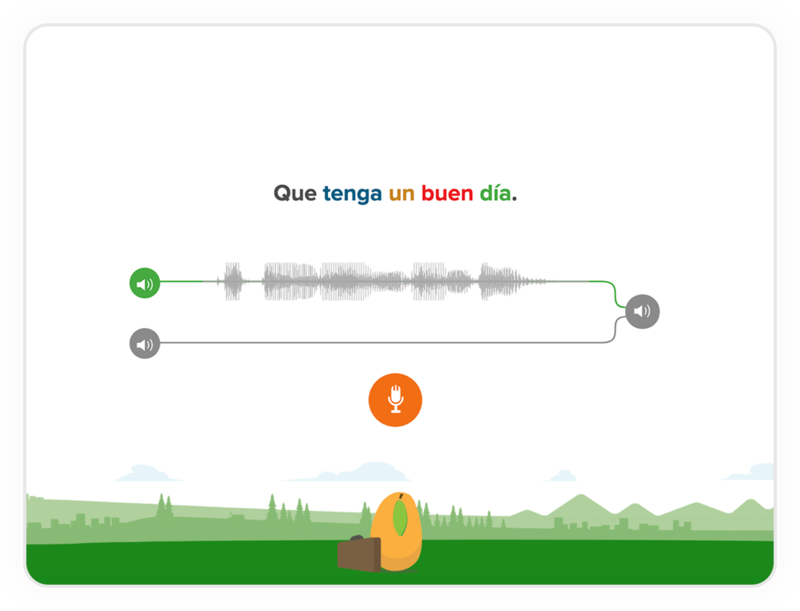 Mango Languages provides a self-paced learning program that teaches languages through relevant and topical dialogue, using the four key components for improving proficiency in another language: vocabulary, pronunciation, grammar, and culture. Our unique methodology features content and exercises crafted by expert linguists and language teachers that empower students to comprehend, construct, and create conversations in the real world. 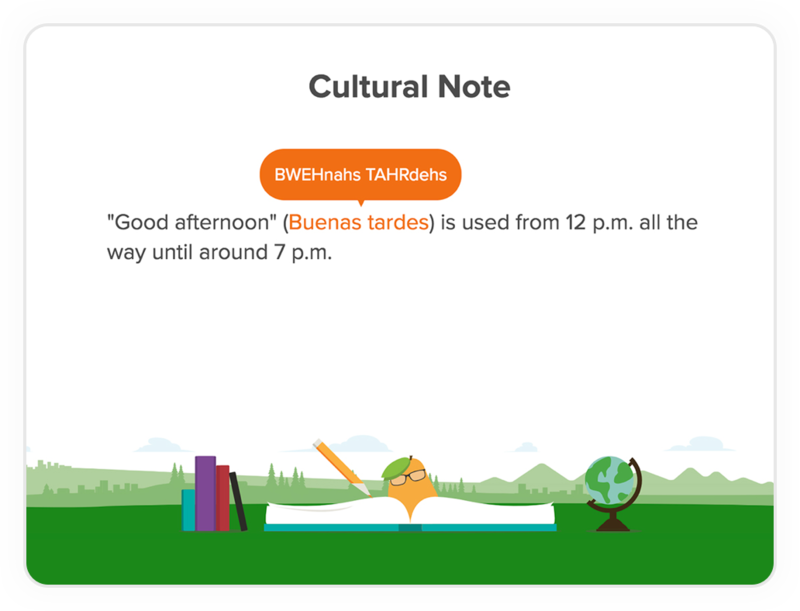 Mango Classroom by Mango Languages is the award-winning language-learning system that guides learning for students of all levels. 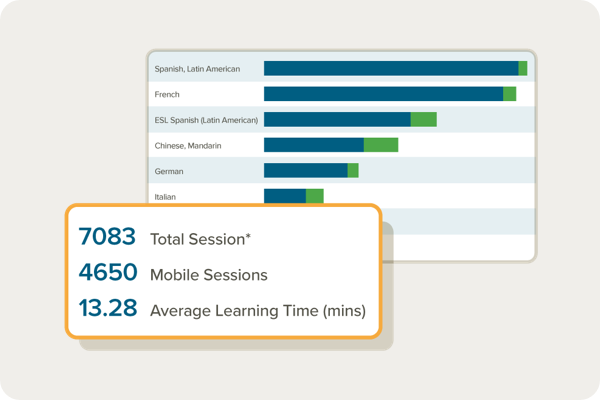 With features that help organize classes, activities, and assessments, as well as encourage family participation and student engagement, Mango Classroom is the 24/7 teaching assistant that prepares young professionals for global opportunities. 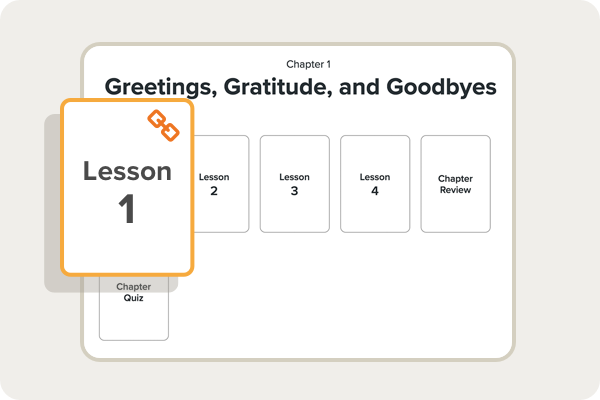 Designed to complement curricula, Mango Classroom is a 24/7 teaching assistant with lesson-planning materials to help organize classes, activities, and assessments. 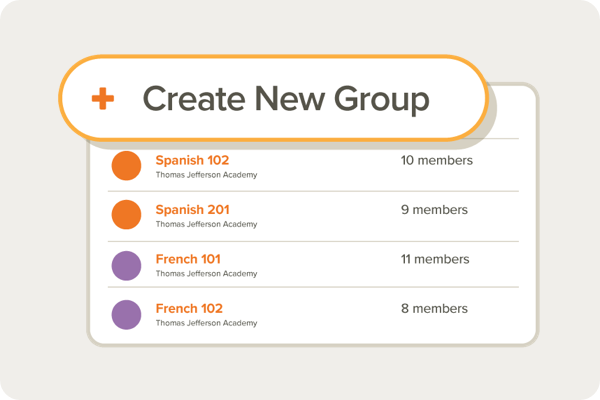 Upload student lists and organize classes to track progress, follow engagement, and review automatically graded assessments. 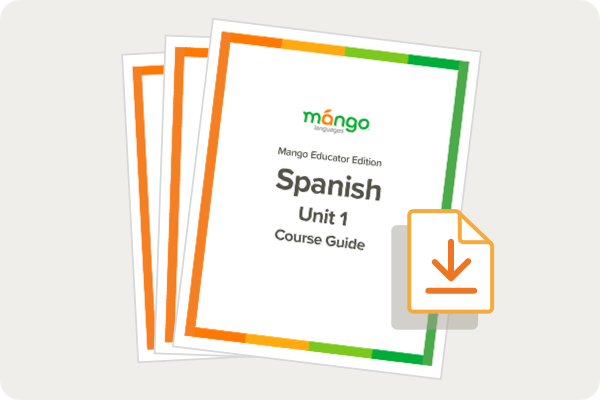 Download and align Mango Languages course content with your classroom topics and lesson plans. 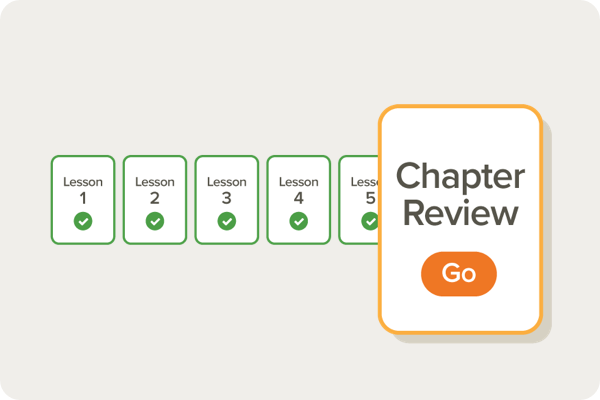 Easily direct students to specific lessons for reference, review, and homework through your LMS. Automatically graded exercises for student and educator to review results and correct answers. Created with educators in mind, our exclusive admin features provide administrators with the tools they need for effective language resource management. 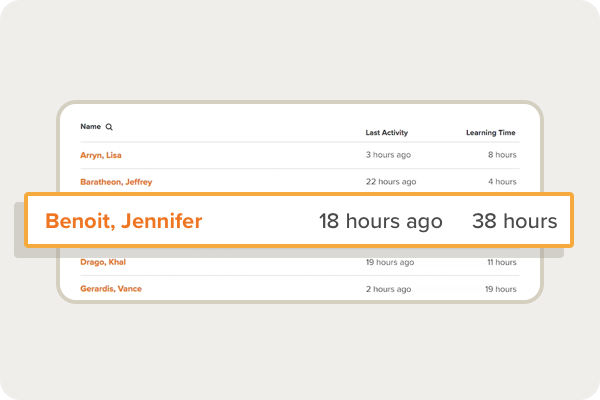 Each individual profile tracks learner’s progress, keeping students, instructors, and admins on top of usage. Upload and authenticate students, track real-time progress, and access overall organization usage. 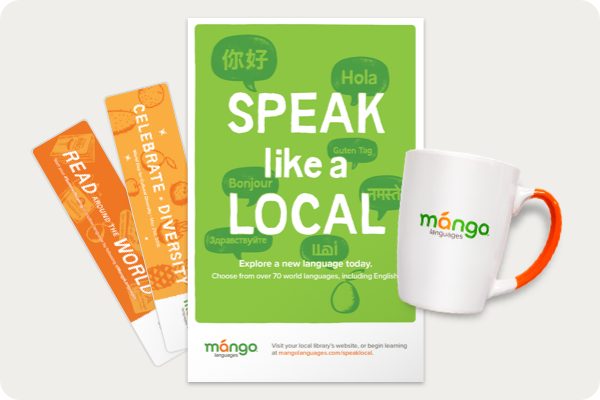 Download, order, and ship custom promotional materials to your school to encourage language learning among students. Connect with your dedicated customer advocate for integration support, promotional assistance, and staff training. Academic librarians and library service directors have redefined what an academic library is, and what value it can impart to campuses and students around the globe. 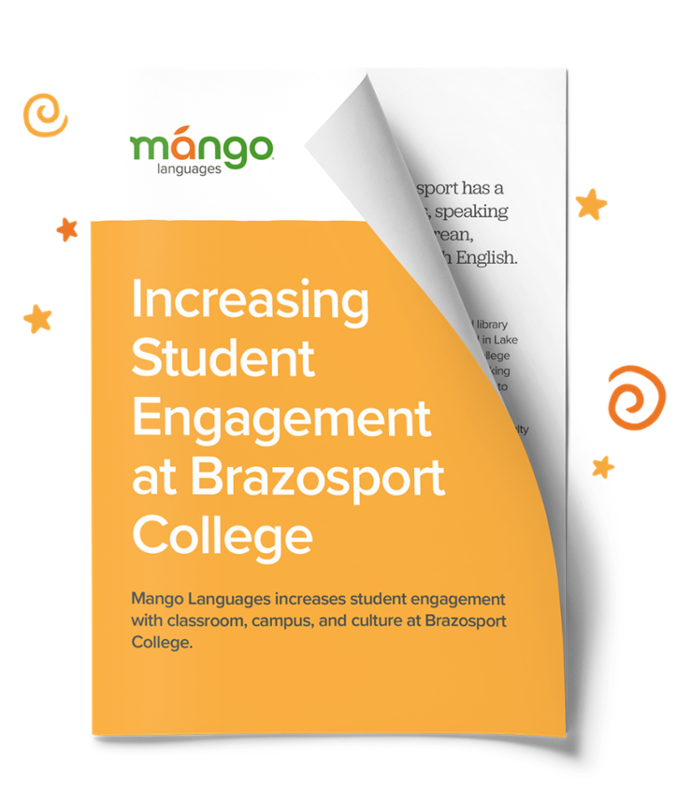 Mango Languages increases student engagement with classroom, campus, and culture at Brazosport College. Creating an innovative space for all students is key in being a campus hub for learning and development. Fresh insight and eLearning tips for language education in the classroom, from our top pick of free resources for instructors. 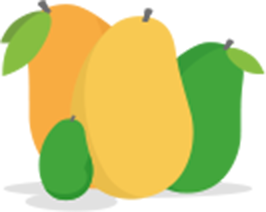 Learn more about Mango’s proficiency scale and how it aligns our learning content with international levels of proficiency. 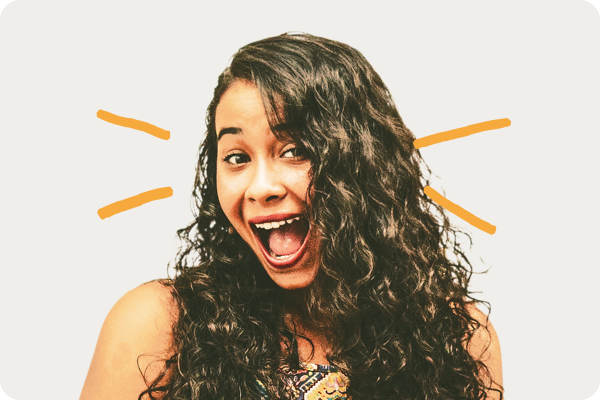 Download the Mango Classroom overview to learn more about the suite of tools and resources Mango Classroom offers you and your students. 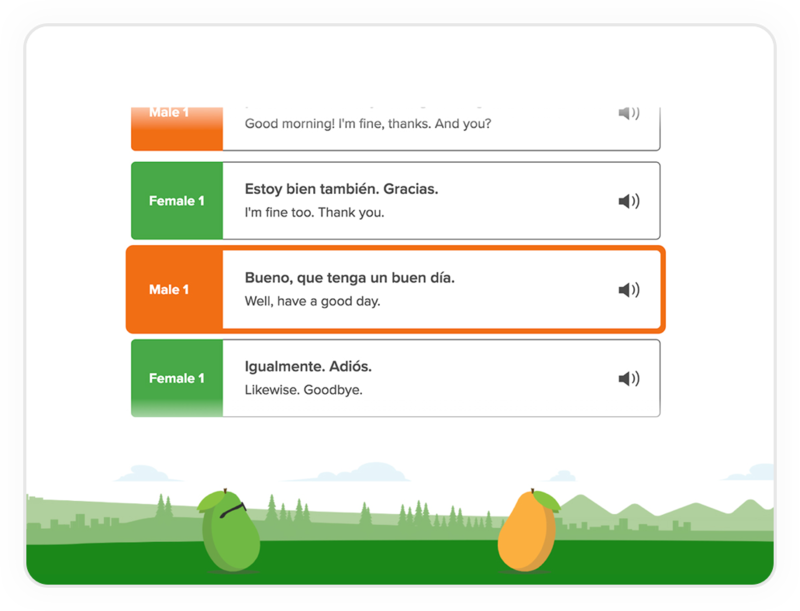 Learn more about Mango Languages’ intuitive, conversation-based methodology.